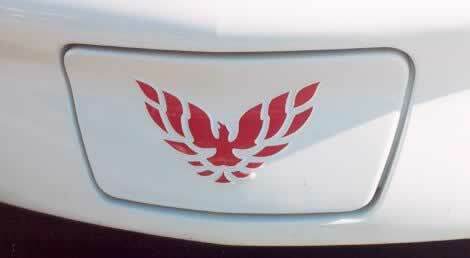 When first introduced in the 1997 Corvette, GM's LS1 engine shook the performance world. Its combination of massive power, light weight and impressive fuel economy set new precedents for performance engines--and continues to do so generation after generation. The latest version, the LS9, makes some 638 hp from just 6.2 liters, far eclipsing even the mightiest big-blocks from the muscle car era--while meeting modern standards for emissions and fuel economy. 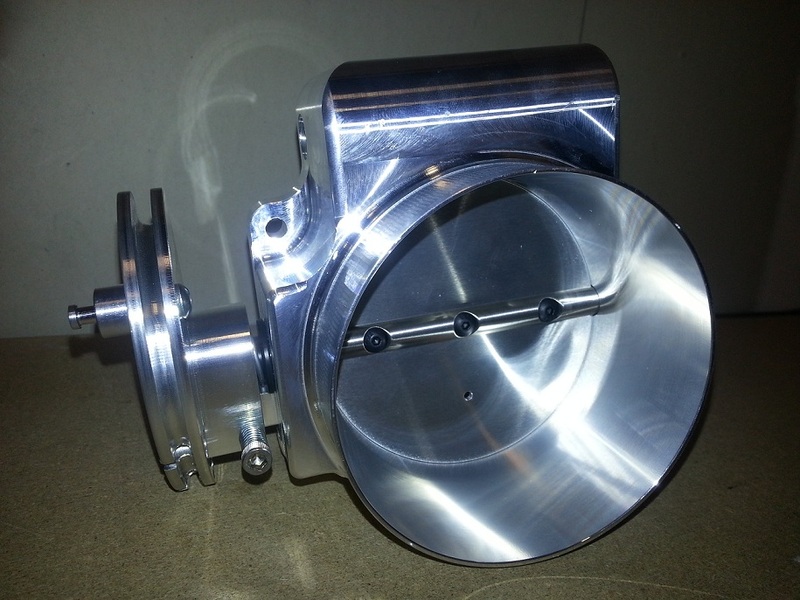 It’s no wonder, then, that the LSX engines have become some of the most popular for high-performance applications. 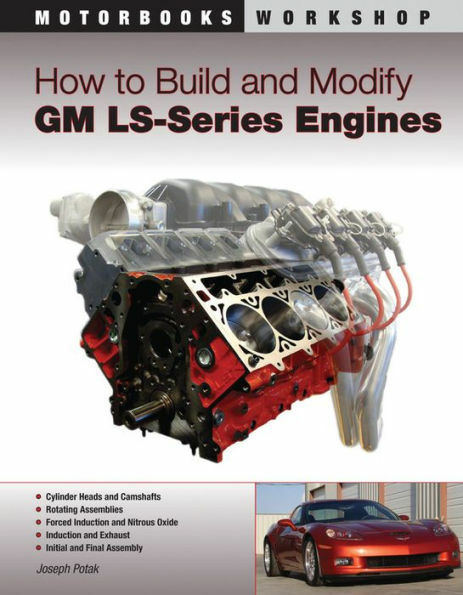 For those who want to build or modify their LS engine, this book provides the most detailed and extensive instructions ever offered. Whatever your performance goals might be, How to Build and Modify GM LS-Series Engines shows you what modifications are needed and how to make them. Premier LS engine technician Joseph Potak addresses every question that might come up, covering topics including crankshafts and piston assemblies, cylinder heads, camshafts, valvetrain, block modifications, intake manifolds, fuel system, header selection, and setting up ring and bearing clearances for particular uses. In short, this book is the ultimate resource for building the ultimate LSX engine.